Who Has the Right to Ritual? Who has the right to ritual, to define what is and what isn’t appropriate or appropriated, to declare themselves as a member of the tribe? 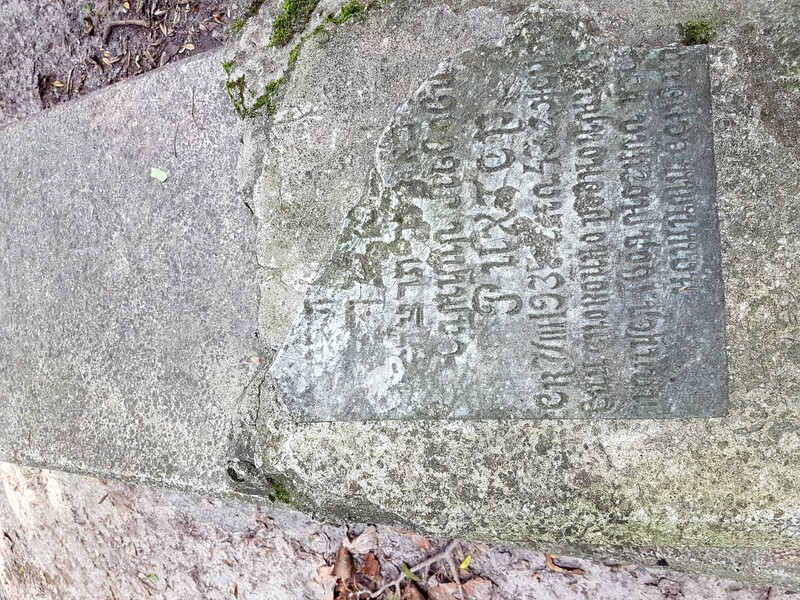 Mourning the more than 33,000 Jews executed at Babi Yar isn’t the only reason I am collecting recordings of Kaddish. I am also trying to claim tradition and ritual and to grapple with a religion I’ve loved and hated, but never quite shed. The right to ritual isn’t something I’ve come to contemplate only recently. It’s just that now, I am realizing that I can stake a claim to a tradition that isn’t always, or even often, friendly to me or people like me. Who am I? I’m a rootless mongrel like so many of you. How far back do my Jewish roots go? I used to care, but no longer do. Who cares? What I know is that right below the center of my breastbone is something that is and always has been physically and psychically connected to centuries of Jews that came before me. It is undeniable and unshakeable. Yet, walking into a synagogue fills me with anxiety. I feel unrecognized and unwelcomed when I stray from the congregation I grew up with. I feel judged for the decisions I’ve made, for the love I’ve chosen, for the laws I flout and for those I’ve forgotten or never known. I’m bored by impersonal rituals that lack heart and services that seem to be more for entertainment than for participation. I’m more scared by rejection from the community than by threats of terrorism that the bag checkers and security guards pretend to protect me from. What has made the synagogue feel unsafe to me is not outside its walls. It’s inside. I say it’s time we let down our guard more than a bit and find ways to welcome strays and mongrels like me. There are more than a few of us. Here’s my first challenge to you who are part of active Jewish communities. Find a way to welcome newcomers and strangers. Assign the extroverts among you the task of being friendly. Give some space to loners. Try it. Tell me if it works.